WELCOME to a very special edition of The Ray Shasho Show. 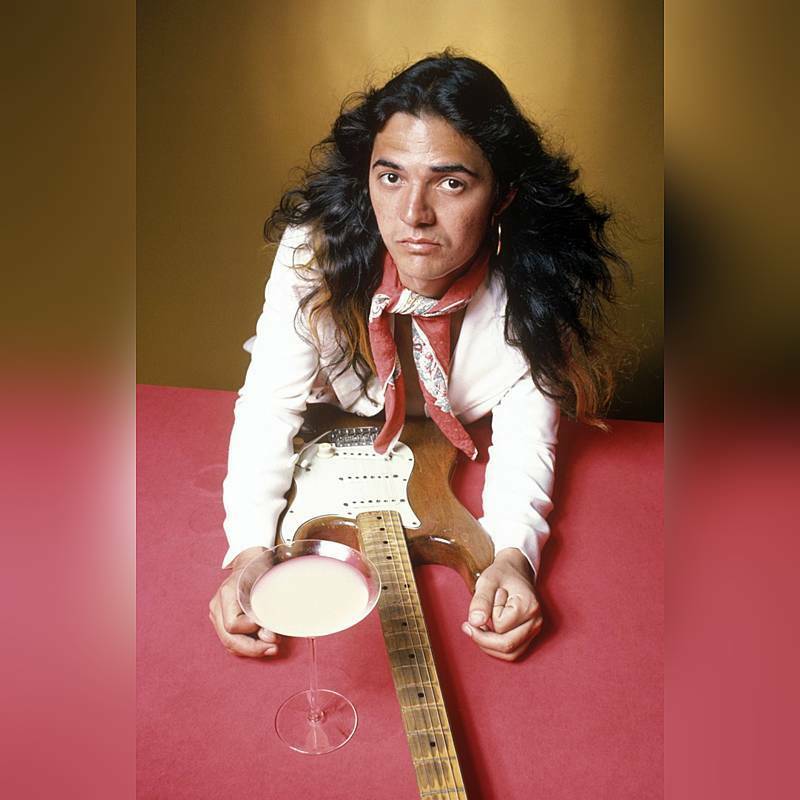 Today we Honor & Remember ‘The Life & Music’ of legendary guitarist, singer and songwriter TOMMY BOLIN. And to help us relive those incredible and historic events… We will feature three very special guests … Joe Vitale and Kenny Passarelli of ‘Joe Walsh and Barnstorm’ and music journalist Trace Keane. Tommy Bolin was born in Sioux City, Iowa and began playing in bands around the city as a youth before moving to Boulder, Colorado in his late teens. He played with American Standard before joining Ethereal Zephyr, named after a train that ran between Denver and Chicago. When record companies became interested, the name was shortened to Zephyr. The band featured Tommy on guitar, David Givens (bass), and Givens' wife Candy (vocals). 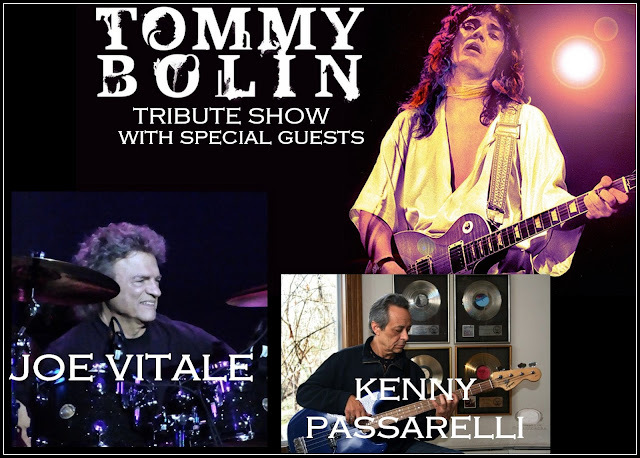 They produced two albums with Tommy and began performing larger venues, opening for more established acts such as Led Zeppelin. Reportedly, at Joe Walsh's recommendation, Tommy joined the James Gang in 1973. He recorded two albums, Bang! in 1973 and Miami in 1974. Tommy signed with Nemperor Records to record ‘Teaser’, his 1975 debut solo album. Musicians included; David Foster, David Sanborn, Jan Hammer, Stanley Sheldon, Phil Collins and Glenn Hughes. 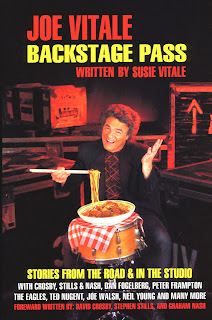 While recording Teaser, he was contacted to replace Ritchie Blackmore in Deep Purple. 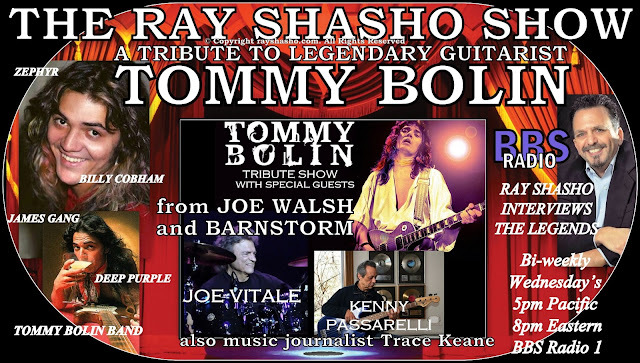 A year earlier Blackmore had mentioned in an interview that Tommy was ‘the only American guitarist worth listening to’. 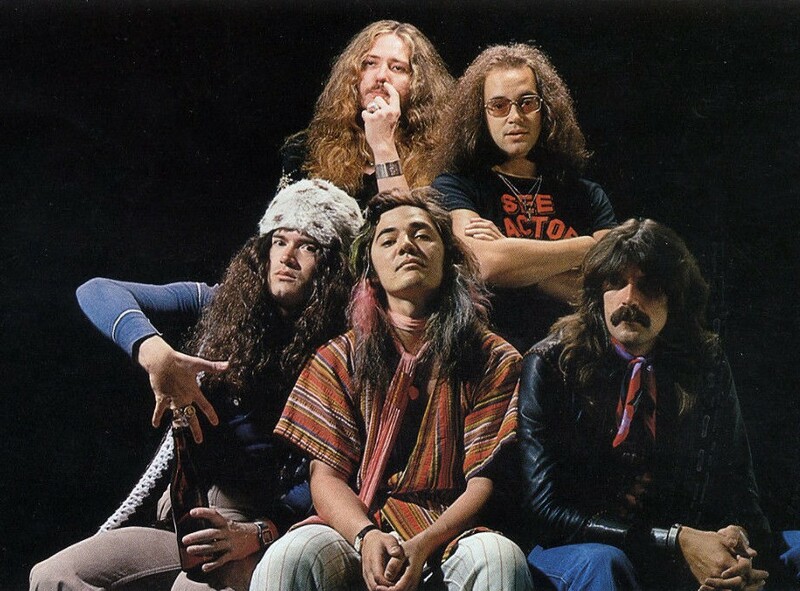 But, it was apparently on the recommendation of David Coverdale – Purple's then current vocalist, that he was invited to audition for the band in July 1975. The job was immediately his. 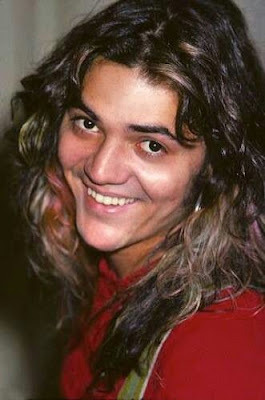 Contracts were quickly drawn up between managements allowing Tommy to continue his solo career during Purple's downtime. The band relocated to Munich to begin work on a new album. ‘Come Taste the Band’ was released in late 1975 (around the same time of the release of ‘Teaser’) with Tommy writing or co-writing seven of the album's nine tracks.– the group disbanded in March 1976. Tommy returned to the States to record his second solo album, Private Eyes, released September 1976. 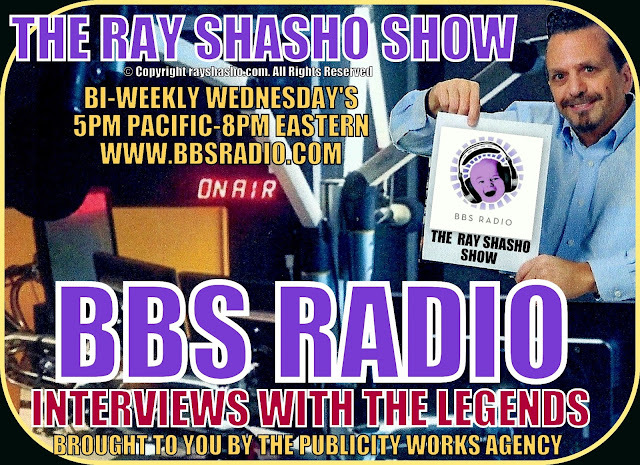 He then went on the road to promote the album with a rotating cast of players which included Narada Michael Walden, Mark Stein, Norma Jean Bell, Reggie McBride and Jimmy Haslip. 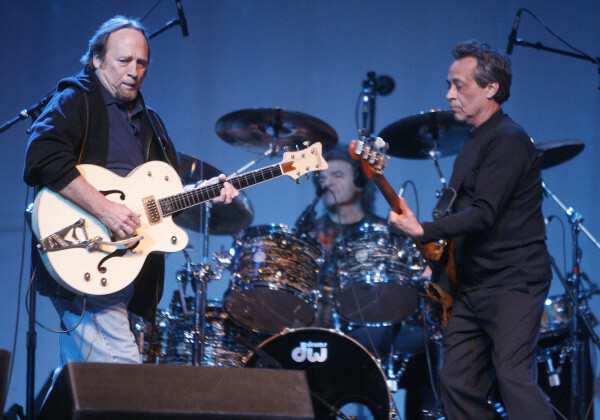 The tour, which saw him opening for Peter Frampton and Jeff Beck, proved to be his last. His last performance was at the Jai Alai stadium in Miami December 3, 1976 where he opened for Beck. Ironically his last song was ‘Post Toastee’ – a song warning of the dangers of addiction. A day later, Tommy was pronounced dead from a drug overdose. He is buried in Calvary Cemetery, Sioux City, Iowa … Tommy Bolin was only 25 years old. 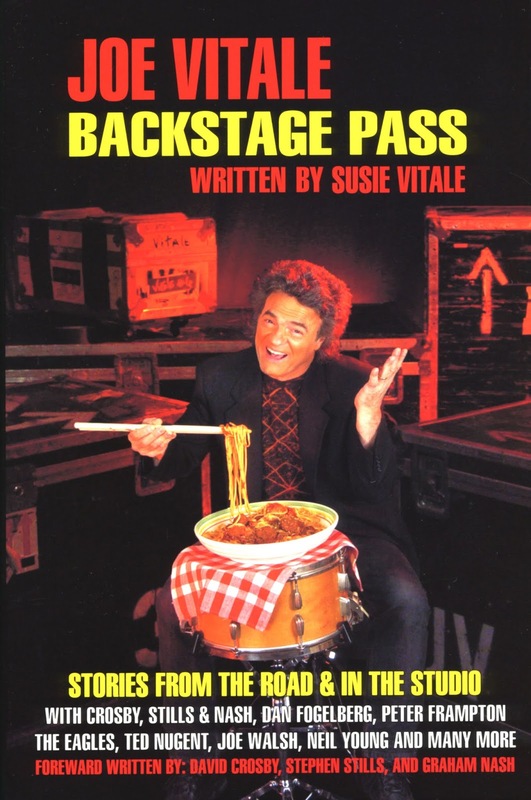 JOE VITALE … is a veteran musician and drummer whose career has spanned over forty years of touring, recording, song writing, and producing with legendary and Rock ‘N Roll Hall of Fame artists. Along with vocals, he also plays percussion, keyboards and flute. His drumming encompasses all styles of music. A dedicated professional, his quality of performance is evident in his resume. 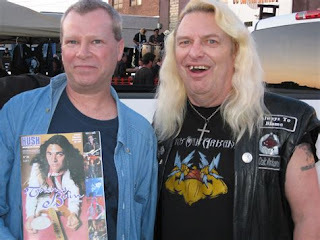 This year will be Joe's first appearance at The Tommy Bolin Music Festival. 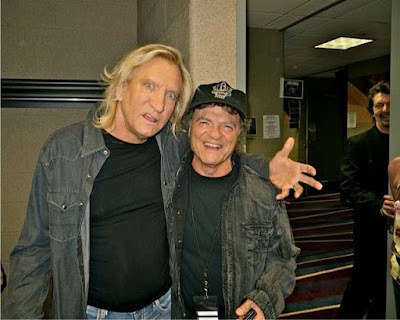 Joe came to Tommy Bolin's funeral with Joe Walsh. 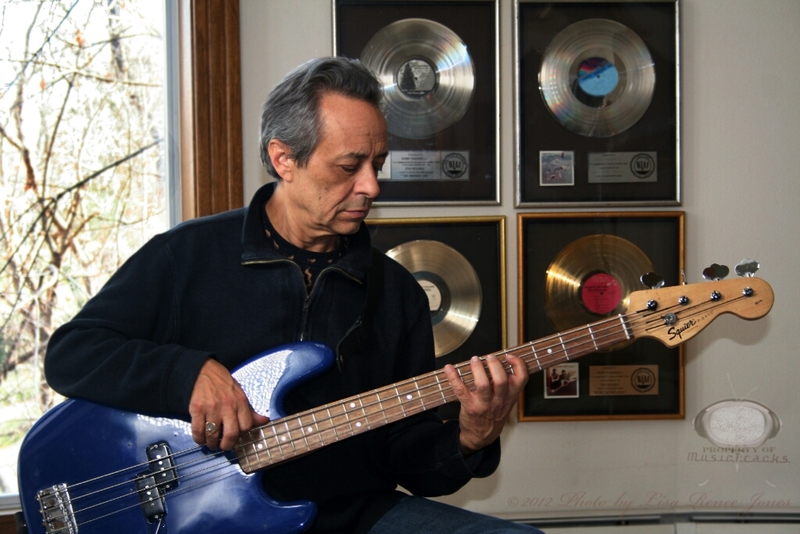 Kenny’s biggest break came when Joe Walsh recommended him to Elton John, who was in need of a new bassist. Elton flew Kenny to Paris, where he auditioned. Kenny remembers, “I really didn’t know a whole lot of Elton’s music. When I auditioned, it was just the two of us. I was intimidated the whole time, but he was impressed by some of the people that I recorded with. In 1976, Elton recorded his double album entitled Blue Moves. Kenny saw that the music on this album was much more difficult, so he put down his fretless P-Bass, and cut all the tracks on an Alembic Bass, obviously one of the earliest models. When Elton toured in support of Blue Moves, Kenny kept playing his Alembic. He recorded Along the Red Ledge, and the live LP entitled Livetime. In time, Kenny left Hall and Oates and started touring with Dan Fogelberg. In 1983, Kenny finally got his chance to play with Crosby, Stills and Nash, but it was a bittersweet experience. Kenny was dissatisfied with the band’s new sound. In addition, Kenny was starting to get burnt out from all of the touring. By the mid 1980’s Kenny decided to stop touring. This period lasted well into the mid 1990’s. During this 10-year period, Kenny reinvented himself, getting back into playing the piano, and composing his brand of music which he calls “Contemporary Classical Music.” His recent CDs include Twelve Twelve and Miracle of Tepeyak He now makes New Mexico his home and is playing quite a bit these days. He produces and tours with Otis Taylor, a blues guitarist that Kenny really believes in, and he recently played a show with his old pal Stephen Stills. And don’t forget to purchase a copy of my book entitled Check the Gs -the true story of an eclectic American family and their Wacky family business available now at amazon.com. You’ll live it!! !